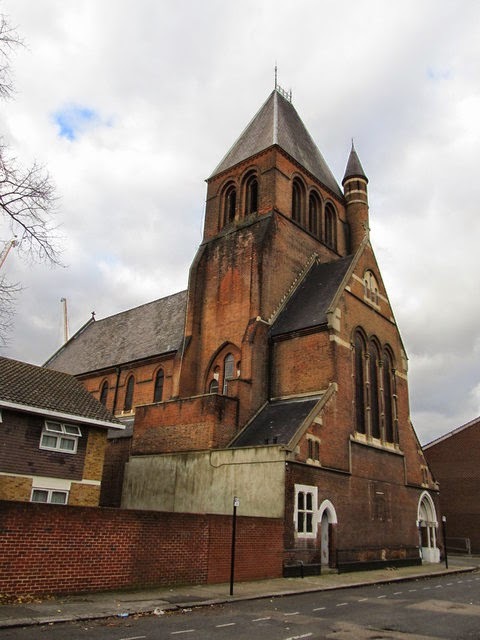 Many thanks to Ian Visits, who alerts us that the despite changes at Holy Trinity Dalston - which is lending space to a nearby school - the Clowns Gallery Museum and Archive remains intact and is open today to visitors. It is open today, as it is on the first Friday of every month from 12 noon – 5pm. Thanks for highlighting this museum. I'd never heard of it. Will definitely visit soon. Good to keep talking about museums.